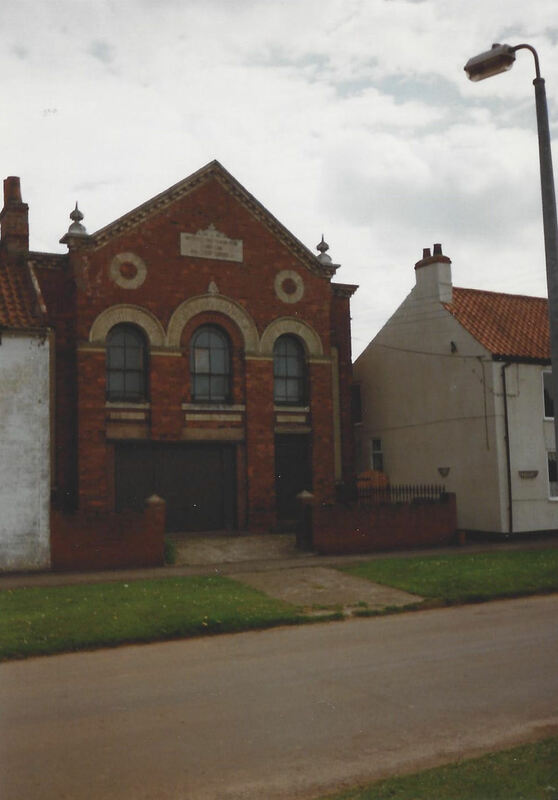 Alkborough Primitive Methodist chapel initially dates from 1827 and a second chapel dates from 1865. This chapel was called Bethel and was located on Front Street. After closure in 1938 it became a storehouse. It looks little change from the 1997 photograph on Google Street View in 2009.